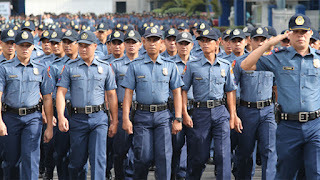 NAGA CITY (Bicol Standard) -- Additional soldiers and cops were ordered by President Rodrigo Duterte to be deployed to Bicol following the number of recent sporadic acts of violence in the region. Memorandum Order No. 32, which was signed by Executive Secretary Salvador Medialdea upon the order of the President, says "there is a need to reinforce the directive of the President to prevent further loss of lives and destruction of property and bring the whole country back to a state of normalcy as quick as possible." Apart from Bicol, other areas where more troops were ordered to be deployed are Samar, Negros Oriental, and Negros Occidental. 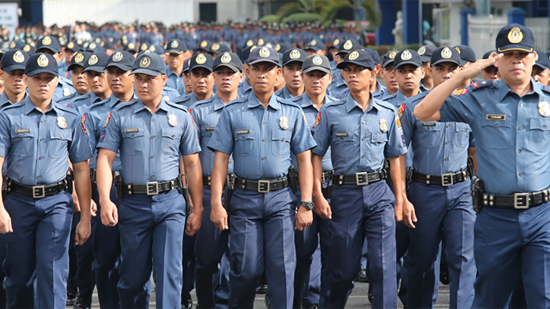 Meantime, the intensification of local and transnational intelligence operations of the AFP, PNP, DOJ, and other law enforcement agencies was also ordered. “No civil or political rights are suspended during the existence of a state of national emergency on account of lawless violence," the memorandum emphasized.